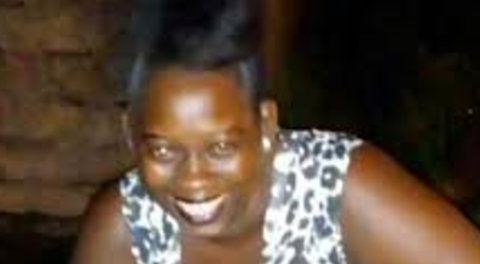 Ottley Hall, SVG (April 13th 2017);- A woman who raised an uproar in a Facebook video when police on March 10 broke off a door to a house while executing a search warrant in St.Vincent was shot and killed. Sources say that Shemeal Bowens, said to be around 32 years old, fell in a hail of gunshots fired by unknown assailants around 9:45 p.m.
Police received information that at around 9:40pm on the 12.04.17, Bowens was seen standing in the vicinity of a church, when two unknown assailants approached her and opened fire. Bowens sustained several gunshot injuries about her body and was later pronounced dead on the spot. She was found unresponsive when police and ambulance service arrived at the scene shortly after and was later pronounced dead.